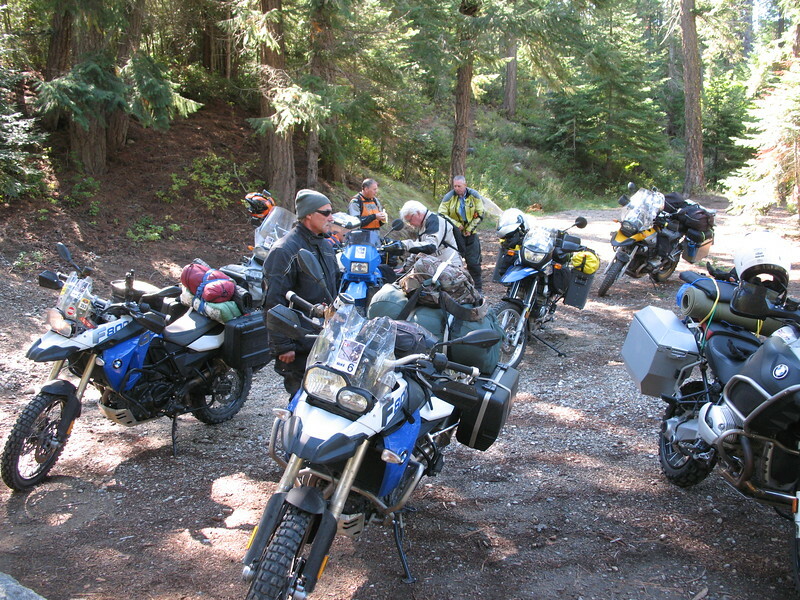 BestRest sponsored 5 night gypsy tour across Washington into Priest Lake Idaho and return. At the Chiwawa River we stopped to air-down and ready the bikes for the dirt. Smithbrook road was closed due to a timber sale or something so we slabbed it to Lake Wenatchee and the beginning of the dirt near Chiwawa River.